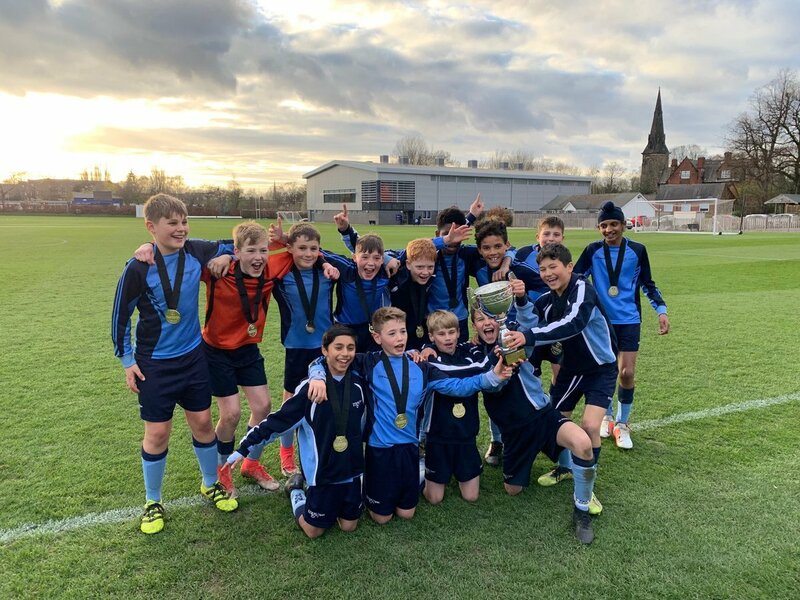 Our Under-12 football team finished the season in style yesterday, as they won the Manchester Cup Final, held here at Old Hall Lane, by beating St Bede's College in the final. Well done to everyone in the squad, and what a way to end a fantastic season. Thank you to everyone who provided wonderful support from the sidelines also.